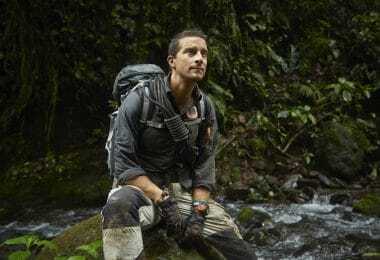 Have you ever found yourself in a situation where you realized that your new sneakers are simply not up to the challenge and a far more rugged footwear would be necessary? In that case, you more than likely realized that you should invest in the pair of best tactical boots you can find. These boots are sturdy, look nice and can help you get out from literally sticky situations. But there are simply so many to choose from that it will make the selection process difficult. This is why we decided to write this article, so you can have the information that is necessary to make the best possible decision. We have not only written down all the important aspects for what you should look out for when choosing a good pair, we have also created a list with the boots that we consider to satisfy the needs of almost everybody who is browsing the marketplace for some. Today’s boots are far more than simply workhorse footwear that you would only wear to the construction site or out on the mountainside. There are several nicely designed ones that you could easily wear even to a nice dinner party if it is paired with matching clothes. 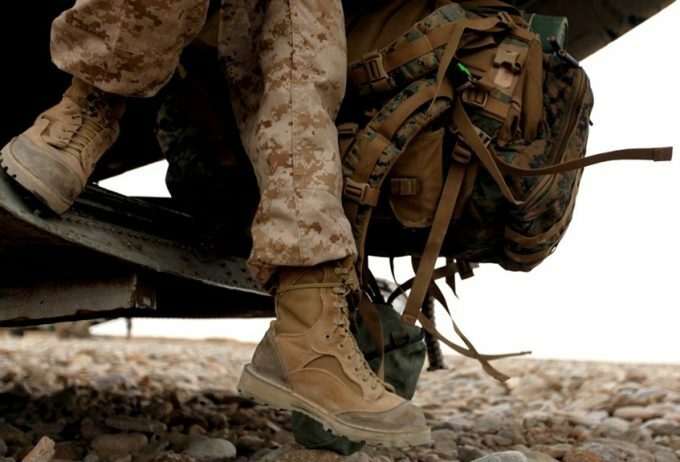 This means that tactical boots quickly became a universal footwear and they cater to a far larger audience. But with this multitude of models, a lot of varying quality ones started to pop up. Because of this, we have decided to write about a few key elements that make or break a potentially great pair of boots. 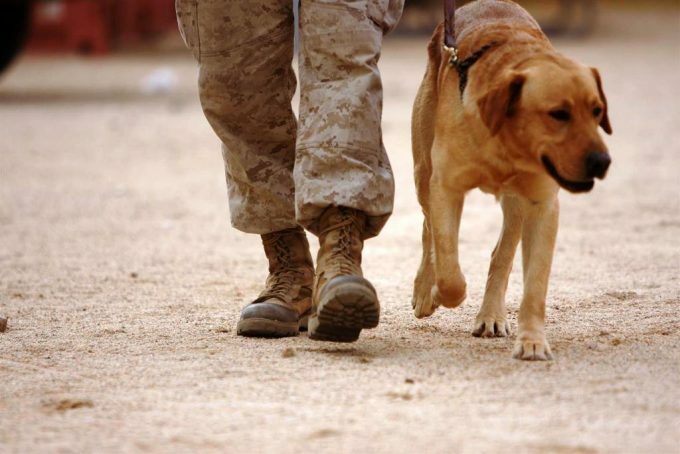 We all know the old rule that every boot has to be made from leather. 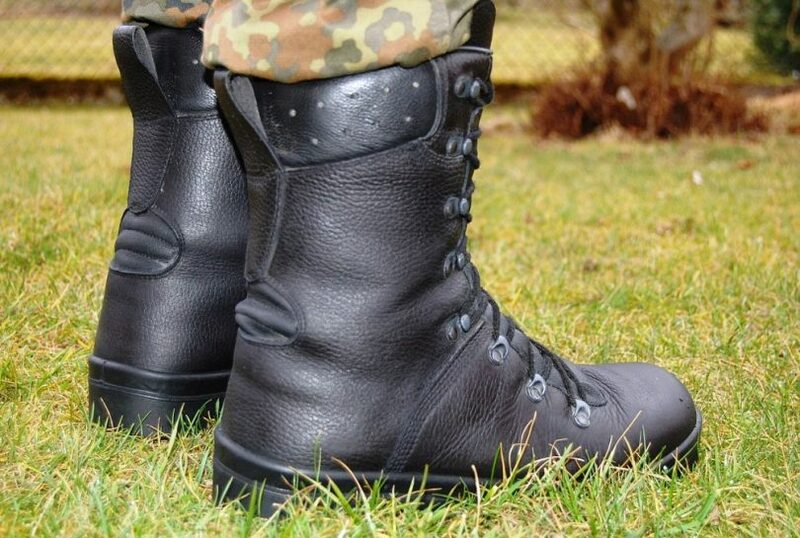 The leather is the quality symbol of any footwear and this is especially true for tactical boots. Indeed, a good leather body can last for several years even in heavy use conditions, but is it really the only valid option? The truth is that there are plenty of other high-grade materials that can make a great boot body. Even in models that are made from leather, materials like textile and nylon are often used, and sometimes it is even impossible not to use them, in cases when full waterproofing is needed. But then there are also boots that have bodies made out of synthetic leather or other synthetic materials. Are they bad? Not at all. Some of them have a comparable lifetime to leather and offer other hidden benefits. So when you are shopping for a pair don’t discredit them from the start. The sole material (regardless if it is the inner or the outer one) is just as important as the material the body is made from. Depending on the material that is used in the production process it could mean the difference between a highly usable or a total dud boot. The sole can be made from several different materials and they all have certain benefits (from ruggedness to how comfortable a pair feels on the foot). 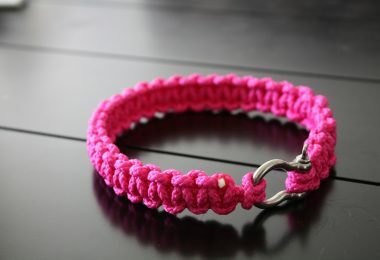 The most popular one is rubber but there are often combinations found that also use synthetic materials, leather, and even PVC. Some materials are there to reduce weight some are there because they are cheap or highly malleable. Never the less current technology allows us to have dozens of high-quality materials that are more than fit to replace old-school soles. No matter the material that is used in producing the boot, it won’t really matter if the assembly methods that are used do not result in a ruggedness that can stand the test of time. But this is arguably one of the trickier things to decide upon, as it might not be visible from the start. Stitching can look fairly solid from the outside but it could become a nasty surprise come two-week pass and it starts failing. A good combination of stitching and gluing is the best bet for long-lasting and rugged structure, but it’s one of the hardest things to get right. This is a fairly subjective need but it is always a nice bonus to have. Water resistance might be a bit overkill and add some extra, unwanted costs. This is especially true if you do not plan to use these boots for wetlands or in severe weather conditions. But if you do decide that it is a feature that you need always be certain to check how waterproof it is and to what depth it actually works. 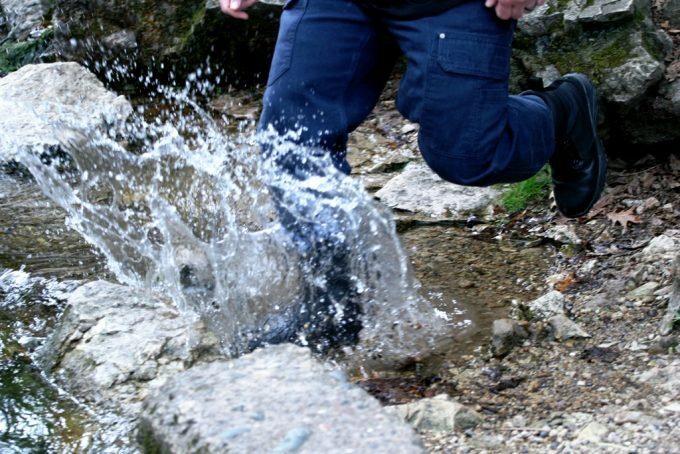 Some boots are advertised as water resistant to the sole level, but the real good ones are throughout water resistant or outright waterproof. This is a key aspect of any tactical boot as it makes the difference between being usable throughout the entire year (if you live in the northern hemisphere that is) or just on a seasonal level. Good thermal isolation is a must if you want to wear them in cold conditions. 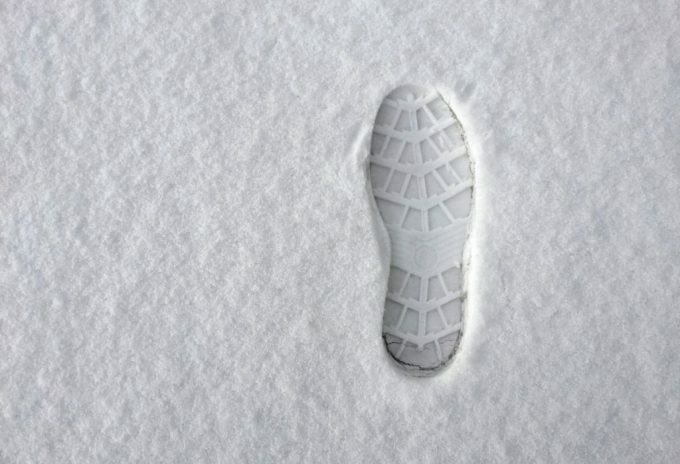 The best bet is to get it in combination with water resistance as well as that will ensure that even after the snow-filled boots reach a warmer environment your feet will still remain perfectly dry and you can walk in them further on, retaining a high level of comfort. This is something that many people tend to overlook because it is not a highly advertised feature for most boots. But it is fairly important to have it. Antibacterial treatment is not only good for removing the potentially bad odor it also guarantees a long-lasting hygienic wear as well. There are also treatments that act against bloodborne pathogens. This might not be needed for most people, but if you do plan to hike in more exotic locations this would be a recommended option. It is always better to be safe rather than sorry. This should be a clear inclusion for every tactical boot and we should not have to point out why this is important. But not every boot has slip treatment and no matter how rugged they might look, sometimes they might be surprisingly slippery. You might notice this when it is too late and find yourself in the middle of a wet road or icy plains. Slip treatment is not just a fancy term to raise the price of a product, it’s a crucial element for any combat boot. So if it is possible to be sure that the ones you are planning to buy have this included. 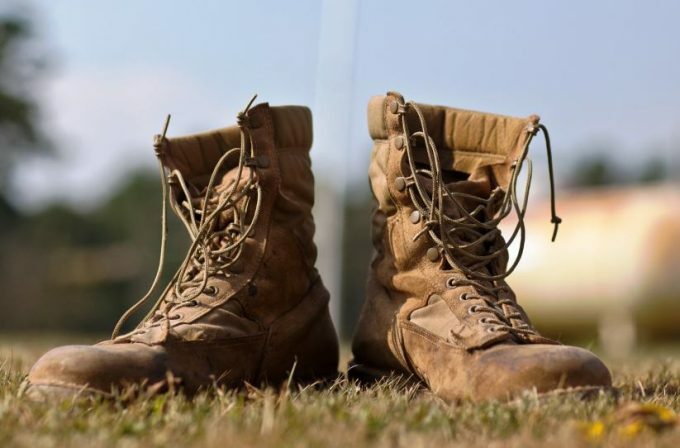 Now that you have a clear picture about what are the more important aspects to look out for, let’s take a quick look at what we consider to be one of the best combat boots on the market at the moment. 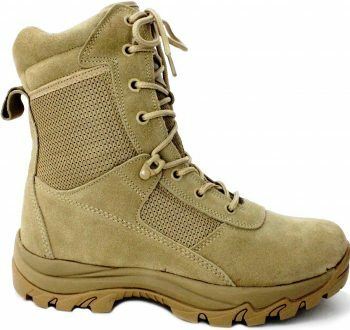 If you need a good pair of boots for a comfortable everyday urban use, but you do not want to spend a smaller fortune on a pair, you might want to check out the Ryno Gear Tactical Combat Boots. These boots come in a somewhat generic but nice beige color, and most of the body is made of fairly good quality leather. These are some well-aired shoes so water resistance is not included (except the sole region which is good enough for water of one-inch depth). The collar is padded and fairly comfortable, and best of all it never feels like an irritating surface, not even after long walking sessions. The fairly low weight also helps to improve the comfortable wearing, even if we do not get a truly high-end feather-weight like for some of the more expensive models. The downside comes in the form of long last. In short, these boots won’t last much more than a season, or maybe two, if they are not overly abused. But considering the low amount you will spend on these, it is still a fairly good deal. Related: Because of the small size selection available, these boots might be a bit tricky to actually get them on, so buying something like the Comfy Clothiers Extra Long Metal Shoe Horn might be a pretty good idea. This shoe horn is made from stainless steel, it’s around 0.1 inches thick and weighs around 11 ounces. It is one sturdy contraption that will surely last you many boots along several years to come. 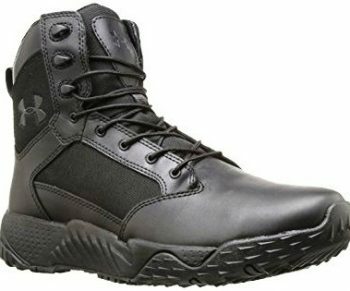 Even if many people scoff at the idea that synthetic leather can be used to make a good boot, the Under Armour Men’s Valsetz RTS make a good case why this is nowhere near a bad idea and the result is surprisingly positive. 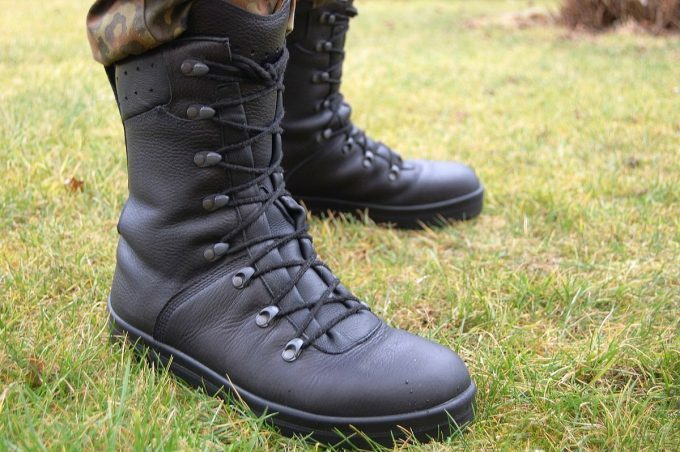 This company is not new to the tactical boot game and they are almost synonymous with comfiness. This boot is no exception, as it fits very well on most people’s feet, and it almost guarantees that a long walk will not turn out to be a horribly painful experience. These boots were made with heavy duty work in mind and if it is done in dry conditions this will fit the bill pretty well (no water resistance to be found in this model). Even in fairly cold conditions, this boot will manage to keep your feet pretty warm. If there is anything negative to be said about this boot, is the longevity of it. As many heavy duty boots, in extreme conditions, this can fall apart in a matter of months. This is especially unpleasant considering that it’s not a cheap product. Luckily Under Armour seems to be a company that respects their terms of the warranty. Related: For every boot that is heavily reliant on rubber parts, you should buy a set of Hunter Unisex Rubber Care Kit. This care kit is not only suitable for rubber it will also be fine for both leather and synthetic surfaces. The solution it includes will keep your newly purchased pair of boots healthy and shiny. The best part is that it also comes with a nice, soft cleaning cloth so you can have the best polishing session possible. 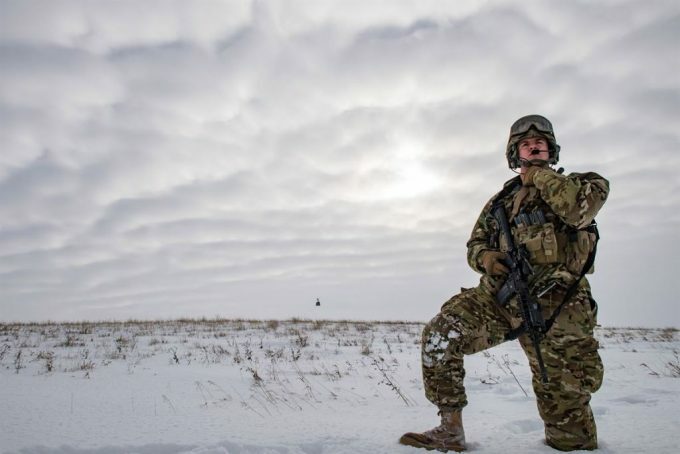 5.11 is a serious contender to become the next big name in the tactical boot market and the 5.11 ATAC 8 Inches Men’s Boot exemplifies why this might become a reality sooner rather than later. This pair is one sturdy leather construction that has a good chance of lasting you more than a year, even if you plan to use them for fairly heavy duty tasks. They are not water resistant, but they will resist most strains including regular work in muddy environments as well. They are pretty good for hiking as well, and not just the short one, that will take you a couple of hours in a well-managed region. You can take a walk right through rugged wood terrain and come out without the sole coming off. Even if the overall use is a pretty comfortable experience, something that will likely last in time, there is one downside that we need to point out. Breaking these boots in might take some time, so be sure to wear it near your home for a couple of hours first and only after wandering into the wild. Related: Most sturdy boots are not that easy to get on, even if they have side zippers, so why not think ahead and order the Boot Hunter Boot Puller Jack? This actually comes in a combo kit and that means that you will also receive a pair of boot hooks. This will make a hard task fairly easy even for a person who suffers from back pains. Also, don’t worry about the size of the device as it is universal, so you will be able to share it with your entire family. If you want to get one of the best bangs out of your buck, then you might want to look into an Original S.W.A.T. 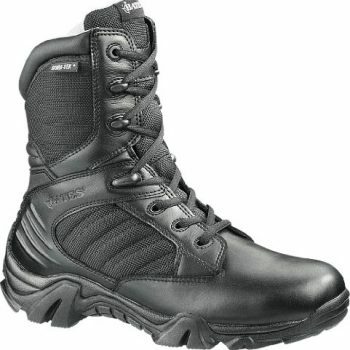 Men’s WinX2 Tactical Boots. This is one of the few under 50$ models that actually delivers on the promise of a water-resistant body. The leather and nylon that covers most of it will make sure that you can traverse almost knee-deep water if the boot is used as intended. 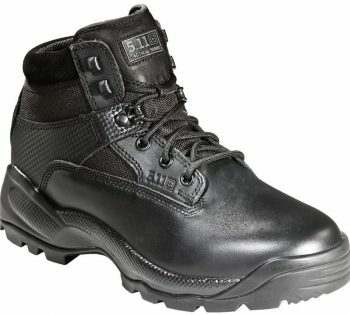 This will make it good for construction work in rainy season, or simply as backup boots for somebody who works in disaster relief. Even if it is water resistant, luckily it never gets too warm, and because of the leather treatment, it uses it will most likely result in an odorless experience. Add to this a steel shank for great (albeit admittedly stiff) support, and you will find yourself with a pair of boots that are fairly hard to beat, especially when you take into consideration the price of it. And if you like this model you can also buy one for every family member as the size selection is pretty good. Related: If you are afraid that with wear your newly purchased boots will quickly lose their nice looks, then you can get the Kiwi Deluxe Shine Kit. The shine brush is made completely from horse hair, so it won’t scratch the fine leather. The kit is fairly large as well, so if you need to shine other leather items as well, you can be almost certain that there will be plenty enough. 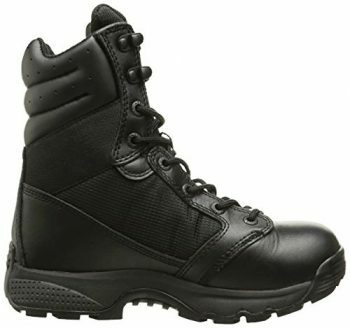 If you are looking for a reliable, water-resistant pair of tactical boots, the Bates Men’s GX-8 Ultra-Lites GTX Boots might just be the ones for you. With an easy to use, large zipper design, this boot can be quickly taken on and off no matter where you are. Some might think that the design is a throwback to the 90’s, but in reality, every design decision that was made during the production process comes down to the fact that this was made as an easy-to-equip water-resistant boot model, and it does a pretty good job of actually achieving this goal. The EVA midsole that it uses makes sure that the walking experience will be pretty comfortable. This also means that the midsole if fairly tough, crack resistant and it also helps to keep the shoe fully waterproof. With this material, you might even be able to jog (as outlandish as it may sound) as it will convey a fairly light overall weight. It might not be the cheapest option from the list, but if you do have the money for it, it might be a good one for someone with serious needs. Related: Even if you have a wide selection of sizes available to choose from, you might still be interested in a bottle of FootMatters Professional Boot & Shoe Leather Stretch. This solution will help you in the situation you just missed out on the perfect size. This easy to spray bottle needs to be used right before taking a walk for the best results. It also works well on suede, canvas, linens, and leather, so even other shoes from your collection can benefit from it. 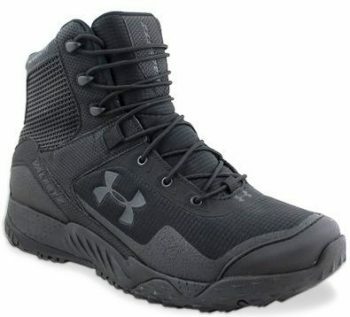 Yet another Under Armour product on our list, but this time around the Under Armour Men’s Stellar Tac are fully water resistant so you can use them even in heavy rains or on fishing trips, depending on your needs. When it comes to sleek design, this is one boot that can stand pretty tall. This pretty intact-looking body has one major purpose in mind and that is the fact that it needs to remain watertight for the person who uses it. But even if the feet are kept in a warm and tight environment, the anti-odor solution the producers came up with makes certain that you will not suffer every time you take a long walk and then need to take it off. The molded EVA midsole is also a pretty good added bonus as it will offer you extra comfort. 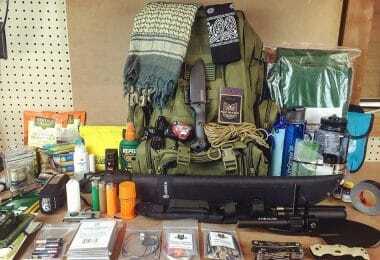 Best of all, everything that we mentioned come in at a surprisingly low cost. We do wish that they had more size options but if you find one that suits you, this might prove to be a solid choice. 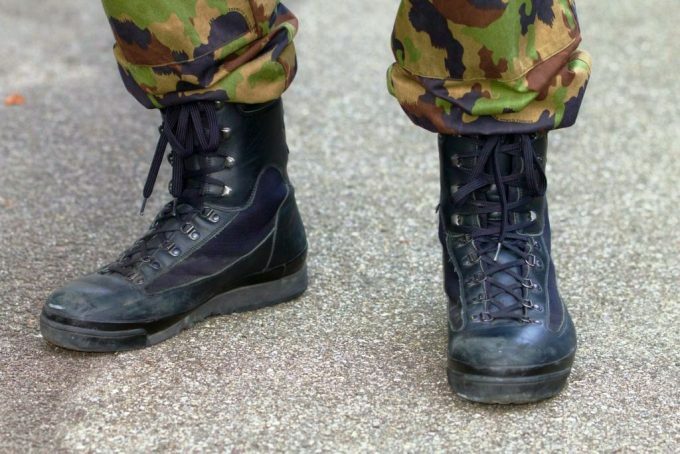 Related: If you decide to purchase a pair of tactical boots that do not have zippers for ease-of-use it might not be a bad idea to spend a little extra for a pack of Boot Slip as well. Even if this product might not yet be the most popular one, it can greatly help in reducing the effort needed when taking on a pair of perfectly fitting boots. This nine-inch contraption is good for most sizes and it will relieve the painful friction one associates with the act of wrestling a pair of boots on. 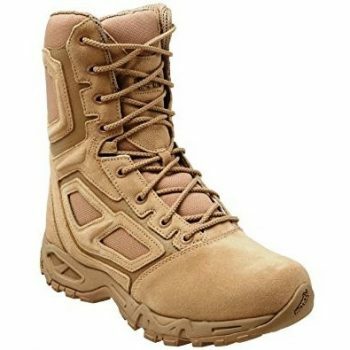 If you want a pair of good military design tactical boots for work or simply for outdoor use, you might find the Magnum Men’s Elite Spider 8.0 Boot a good choice. This is especially true if you are planning to use it in hot and arid environments. The boots have high-grade soft cushioning and the airing system will make it ideal to use them in high temperatures even with a pair of protective socks. This also means that there is absolutely no water resistance present. Another positive aspect is the total lack of metal hardware. There is absolutely no metal used in these boots, so you won’t have to take them down at electronic security points that might otherwise force you to stop and take part in a cumbersome security check. 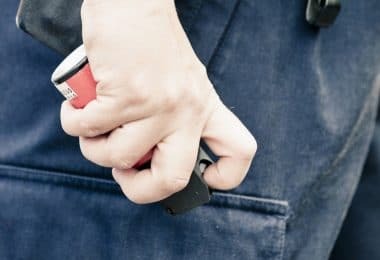 But even with no metal in it, the shank is made from a very solid composite material that will guarantee high-endurance. And even with all these features, the manufacturer still managed to keep the price range at an acceptable level. Related: Footwear that is prone to leather cracks need good stretchers and for boots, it is hard to go wrong by choosing a pair of FootFitter Premium Professional Boot Stretcher. These stretchers also come with a bottle of 4 oz. of shoe spray that will help the stretching process and the maintenance of the leather parts. The stretchers are also universal in size and side, so you will be able to use them for a long time. 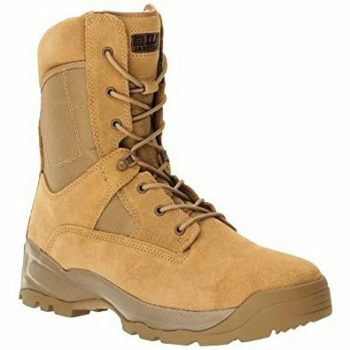 If you need a pair of tactical boots that have a universal design (meaning that you can use them out on the fields or simply to go watch a movie at the local mall) the 5.11 Men’s A.T.A.C 6” Boot might be the best fit for you. These boots are not only surprisingly elegant in their design they are also fairly comfortable to wear and easy to get on. The number of lace holes is fairly low so you will be able to adjust them fast and change them pretty quickly as well if needed. The semi-rigid heel and toe reinforcement will add it an extra level of sturdiness and stability. Unfortunately, this exact thing is the one that helps in one of its few negative aspects, and that is sole bending. If you do not pay attention this could become an issue after a couple of months of wearing. Even so, with the price, they are asking for it (at least in the case if you have an average foot size) this might be a good fit for your needs and if taken care of it could become a long-lasting companion as well. Related: A good pair of boots can be pretty useless without a good pair of socks and the Hi-Tec Men’s Full Cushion Boot Socks for Hiking is a very good choice. Even if this pack of two pairs might look like a somewhat pricey option they will almost guarantee an always comfortable fit. The material combination that is used to create them will offer extra protection for your legs against shocks and cold weather as well. 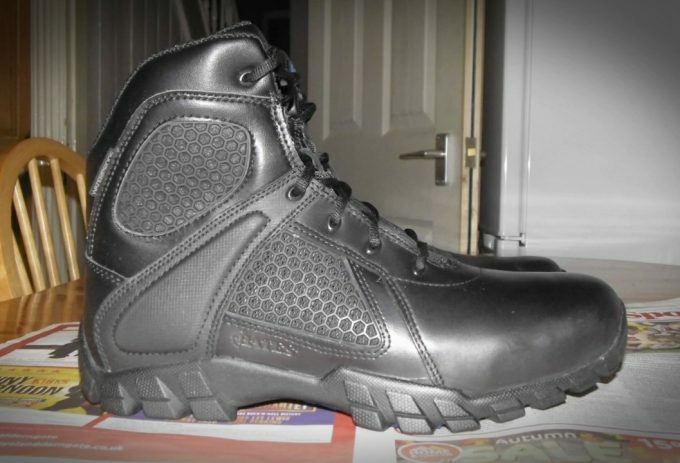 These are the tactical boots that we thought might suit most people who are looking for a reliable pair. Boots are always needed and there are several local and international manufacturers who are making them (some models in limited edition some for decades). There are plenty small details to look out for when searching for a good one. We believe that we managed to successfully present you with several options to choose from and also provided you with the knowledge base that it is needed to make a good choice. This is a knowledge that will be useful for you during all your life as boot manufacturing processes stay mostly the same. If you do feel that we have missed out on some of your favorite brands or models (that is quite possible considering the sheer quantity that exists) please tell us in the comment section below as we would like to always be as up to date as humanly possible.